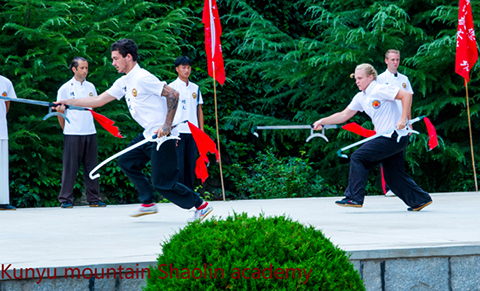 If you're looking for a Shaolin kung fu school in China that teaches traditional Chinese martial arts and embraces Chinese culture, the Kunyu Mountain Shaolin Kung Fu School completes your search. 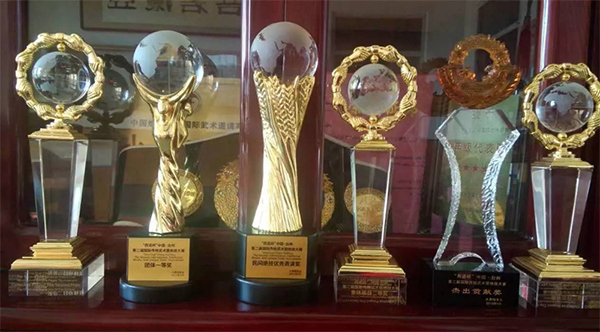 Since 2004, we've trained thousands of students of all levels on the art of kung fu training here. 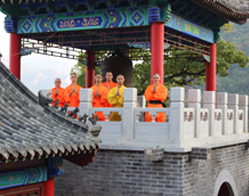 Surrounded by the majestic and deeply spiritual Kunyu mountain range, birthplace of Taoism (Quan Zhen Religion), our Shaolin kung fu school in China offers you every opportunity to learn kung fu and expand your horizons. 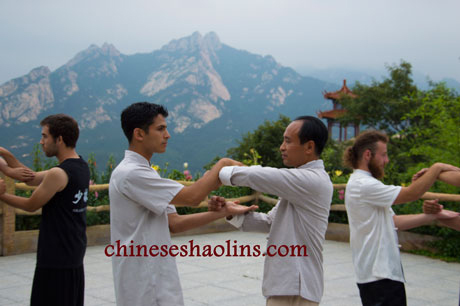 In addition to teaching traditional Shaolin kung fu ,we also teach other ancient arts of Chinese martial arts like Wing Chun (Professional Masters in Wingtsun lineage),Chi Kung (Qigong), Tai Chi ,Wudang, Xingyi, Bagua, Baji ,Mantis boxing and Sanda (Chinese kick boxing).The Shaolin kung fu masters here are top warrior monks from Shaolin temples in shaolin lineage and other martial arts style masters who have many years of martial arts training experience. 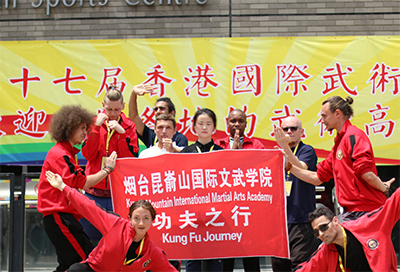 All school masters and staff are dedicated to improve the academy’s pursuits with Shaolin kung fu and help students develop a better understanding of traditional Chinese kung fu,attaching importance to the actual combat training for the students in need. With the wisdom of Shaolin monks and the combat skills of our masters, you'll succeed in this scenic land that's rich with Chinese history and culture tradition. 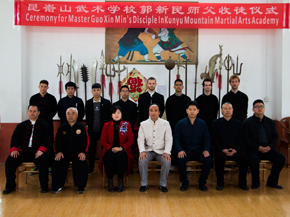 An important aspect of our Kunyu Mountain Shaolin martial arts academy in China is that the Ministry of Education through the Chinese Department of Sports certifies us as a legitimate academy of kung fu foreign trainers. 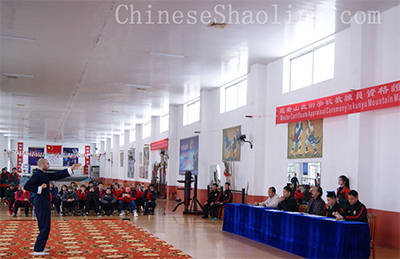 Our respect throughout the general community and realm of Chinese martial arts affirms the success of our approach and ability to teach students effectively on Shaolin kung fu and other traditional Chinese disciplines. 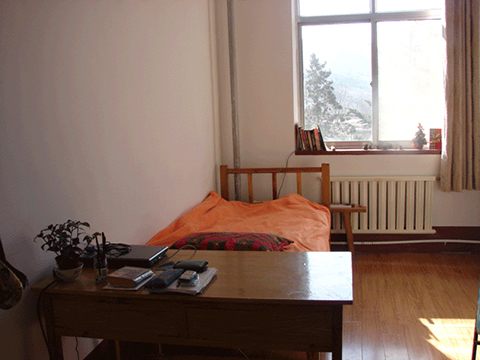 Aside from the Chinese kung fu training, there are also free optional courses on Chinese mandarin,Taoism,Buddhism,Calligraphy,and Chinese culture,acupuncture and massage. 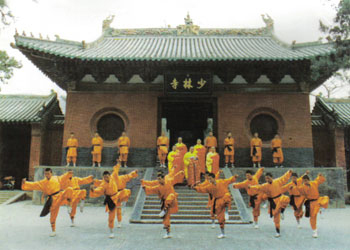 Where Is Our Shaolin Kung Fu School Located? 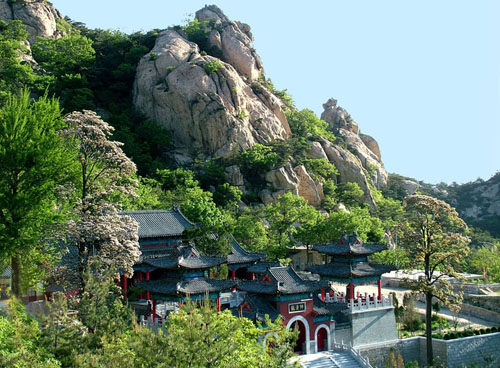 Our Shaolin Kung Fu School is located at the foot of the sacred Kunyu mountains, an environmentally-protected mountain of natural beauty and cultural importance. It takes one hour to reach from the center of coastal modern Yantai city in the Shandong province . 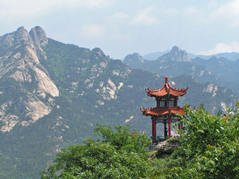 As we are at the base of the Kunyu Mountain, our martial arts academy in China is away from the distractions of the big city, providing students with a serene environment for training and growing in strength and spirit. 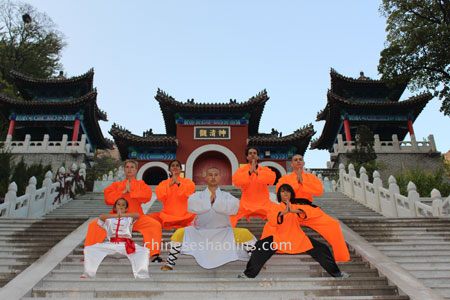 Besides its cultural importance, our Shaolin kung fu school is surrounded by historic places and ancient scenic spots. You can see the lake and the Quanzhen Taoism Temple is next door. 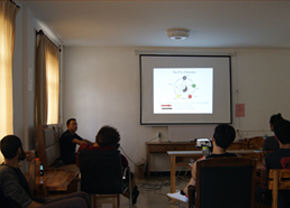 Wu Ran Temple,Ma Gu Temple, and Nine Dragon Pool are around us as well. Yan Xia, the mountain cave in the Taoism temple, has eight statures inside. 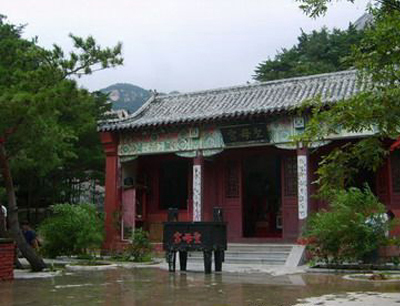 It is said the founder of Taoism meditated for many years in ancient times here. All of these wonderful places support our students' learning and create the perfect place for mastering China Shaolin Kung Fu. Yantai City,the city we are located, was named as one of the most suitable residences for people in Asia by United Nations Settlements Program, and the city is rich in various fruits, especially big cherry, apple, pear. Yantai City is also world-famous for its fresh seafood. 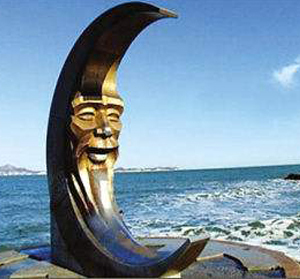 Yantai city was awarded one of the most charming cities in China, and it neighbors Tsing Dao city. Also,we partnered with the foreign language academy of Local University to help students study Chinese Mandarin as a major after they are finished training at the Shaolin kung fu school. "The purpose of training martial arts is not committed to break rocks or wood, and combat is the surface of martial arts, we are more concerned about Kung fu's senior spiritual impact of our whole way of thinking and life "--- Philosophy of Chinese martial arts.